In homage to Sicilian tradition and with great respect towards the natural environment, the winery has been built following the traditional Sicilian rural building with courtyard known as the "baglio". Here tradition meets advanced technology resulting in both top quality and ancient flavours. The result of this mix of new technology in wine making together with old architectural traditions is enchanting. The winery is equipped with the best wine making technology and tools with avant-garde use of all material in a completely thermal-conditioned environment. The original existing vigour, flavours and fragrances are just refined and enhanced in the barrique cellar. An expert team of agronomists and oenologists, people who work with passion, constantly follows the whole evolving process of our wines. They are dedicated to producing top quality wines, which are rich, intense, boasting a soft taste and sweet tannins, and are both harmonious and elegant. Stemmari cultivate their own vineyards along the ventilated Southern coast of Sicily, on the two estates of Sambuca di Sicilia (AG) and Acate (RG). We carefully select single varieties to grow in our untainted sunny vineyards. 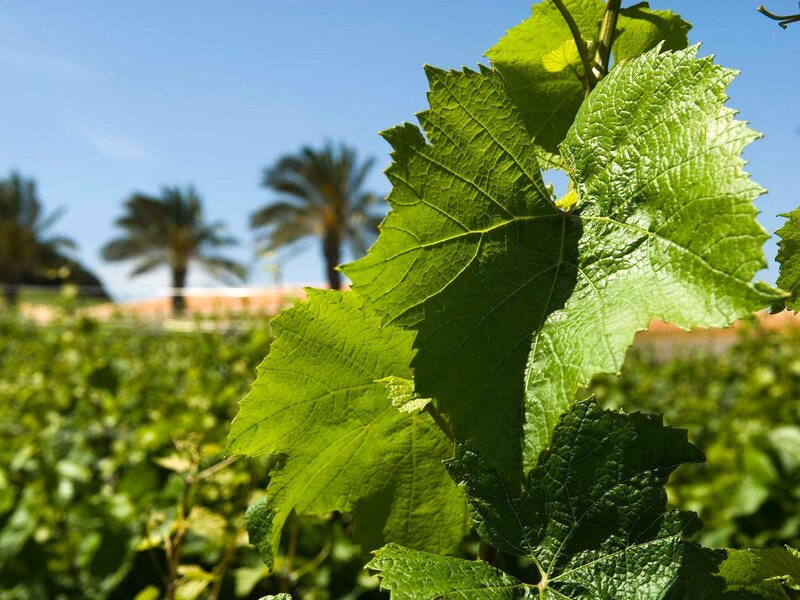 Seven hundred hectares of healthy wine growing. Native and international wine grapes are cared for and controlled by our knowledgeable expert agronomists. The wine grapes' flavour is enhanced by the sun and wind together with daily care.